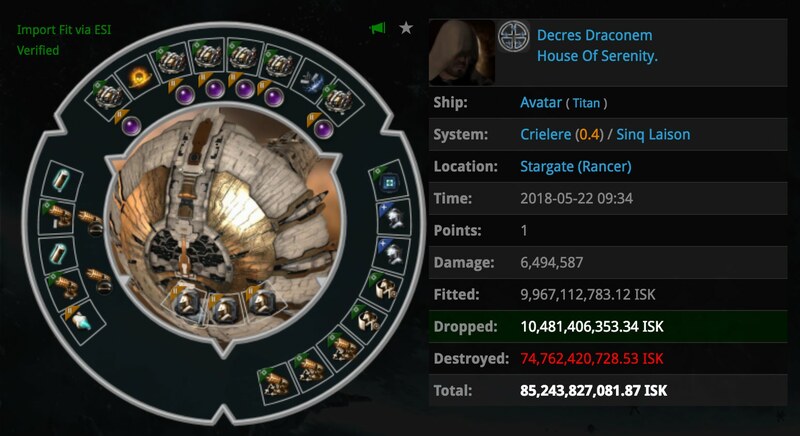 The Avatar was caught at the Rancer gate of the aforementioned solar system, it looks like the Avatar was bumped was therefore unable to warp despite not being tackled for a considerable amount of time. 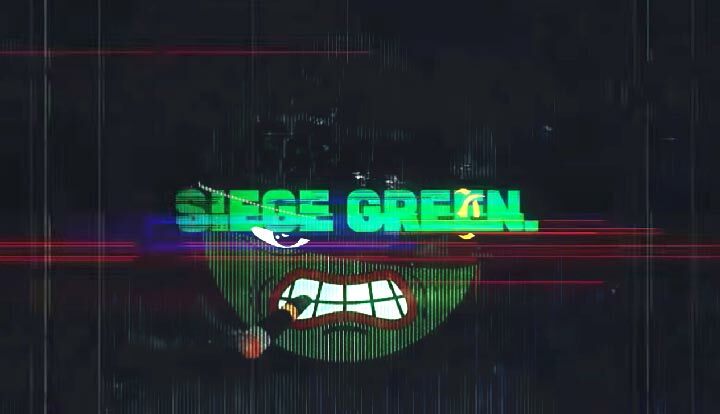 All in all a good video and congratulations to Siege Green on the kill. There are hundreds of blogs that calls for comments on them. What is the intention of blog comments?